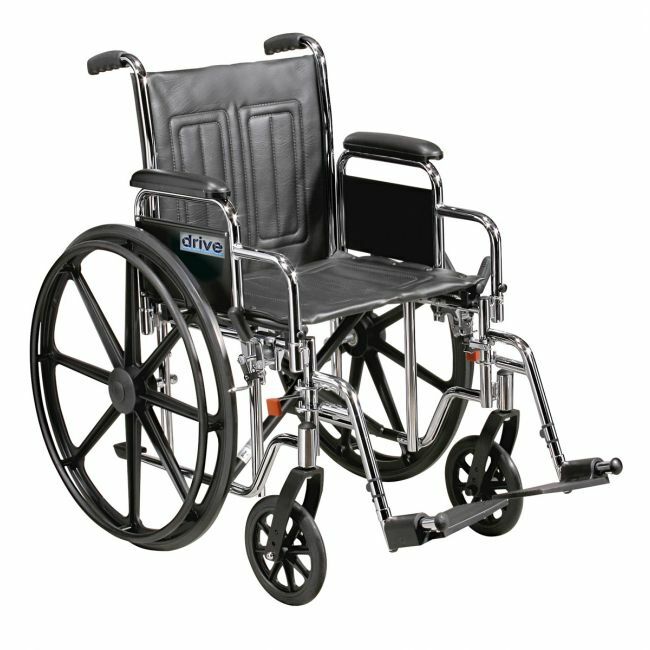 Choose your new bariatric wheelchair from one of the leading names in the industry. The Drive Media Sentra EC bariatric wheelchair is designed to accommodate the larger user. Users will benefit from a double embossed vinyl upholstery that is durable, lightweight, attractive and easy to clean. Please check the measurements and weights to check its suitable and will fit through the spaces it will be used in.